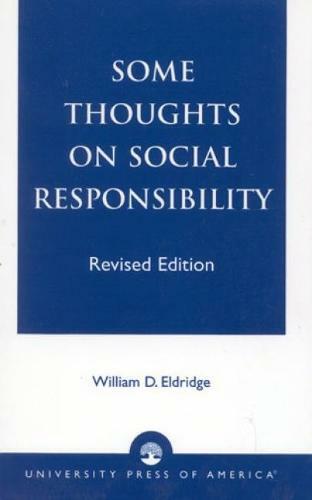 Dr. Eldridge's book articulates the ontological realm of human existence which distinguishes human faculties from those of animals. It challanges religion and science to bring about creative solutions to the destructive elements of civilization-poverty, war, inequalitiy, and so on. He enlists the pro-active role of education in cultivation and conscientization of our minds. -- Daniel B. Lee, Loyola University of Chicago School of Social Work.